Sprint LG G4 is Getting Marshmallow Now! | Android News at HighOnAndroid.com! Sprint LG G4 is Getting Marshmallow Now! 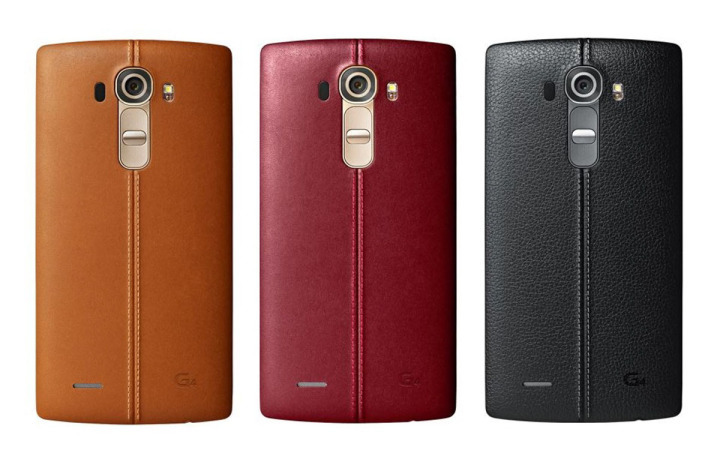 Sprint and LG have a pretty sweet gift for all of you using the LG G4. According to Sprint’s support site, Android 6.0 is scheduled to begin rollout on December 18 (that’s today! ), and some users even reported seeing the update last night. Of course, as with most updates this will roll out in stages over the next few weeks. The update is coming in at build number LS991ZV9 and includes both Marshmallow as well as Sprint global roaming. We don’t have any details on what exactly Marshmallow will look like on the UX 4.0 skin, but we should start seeing screenshots soon enough. On the bright side, you will get all the goodies that come along with Marshmallow, including Doze, Now on Tap, app permission controls, SD card as internal storage, and the usual Easter Egg mini-game. If you’re on Sprint, go check your phone for an update ASAP! Let us know how smooth your G4 is running when you get settled in. Next story Chromecast Deal: 2 Free Months Of CBS All Access Streaming!